Since moving to Vancouver Island in 2010, my friend, Heather, and I and her girl’s – Taylor, Paige and Ella (and sometimes our friend, Holly, comes along, too!) – have created a bit of a Remembrance Day tradition. We all dress up warmly and go to the cenotaph outside the legislature building in downtown Victoria for the 10:00am service. Afterwards we hoof over to our favourite restaurant, Pag’s, to devour a basket or two of their delicious bread and feast on pasta and Shirley Temple’s. Then we either head back to their place to drink tea and read by the fire – or I go home and do that on my own. 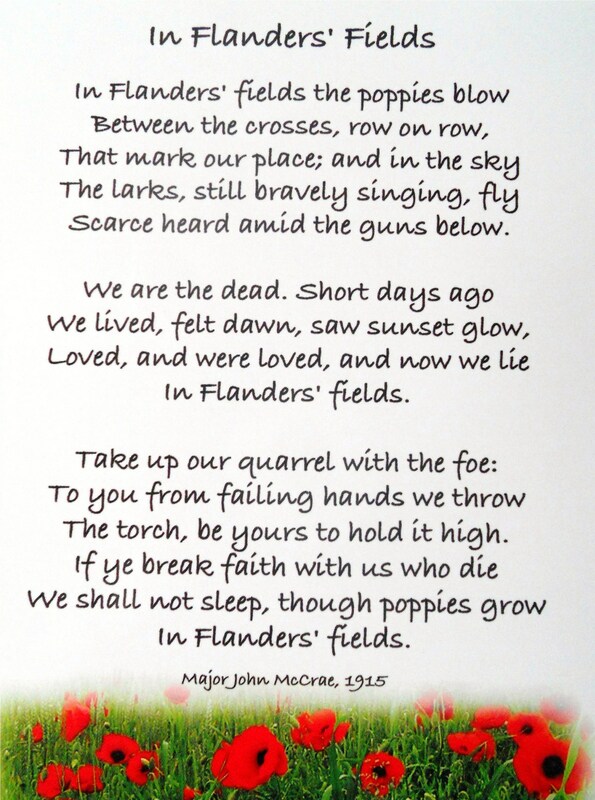 Either way, I really try to make sure Remembrance Day is a somewhat quiet day of rest and reflection. I am extremely grateful for my peaceful life in Canada but I know the freedom that I enjoy on a daily basis didn’t come for free. It came at great cost – and still does. And the horrors of war aren’t just on the battlefield. The Canadian armed forces have lost more personnel to suicide than those killed in combat in Afghanistan. 160 personnel have committed suicide between 2004 and March 2014. 138 were killed in combat during the 13-year Afghan mission. On this Remembrance Day, I will be taking a moment to send out a prayer of thanks to our Canadian soldiers – living and dead – and their families. 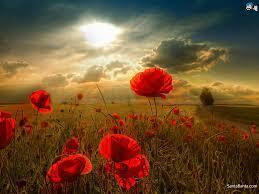 If you have a Remembrance Day tradition, I’d love to hear about it.